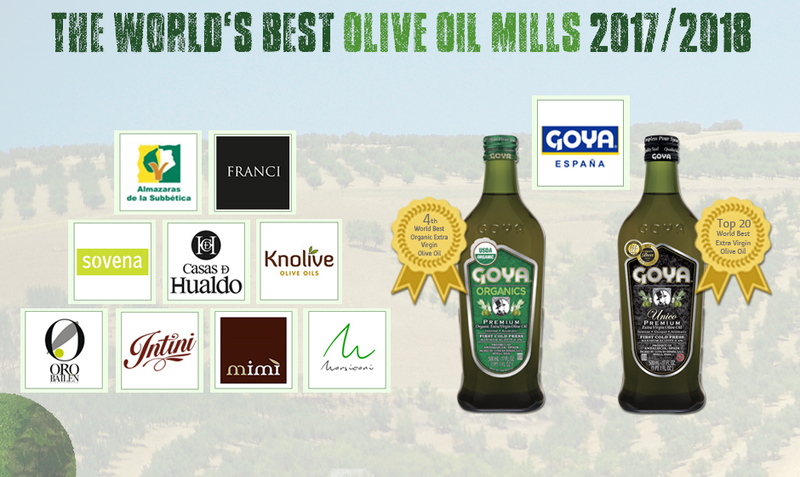 The quality of Goya premium extra virgin olive oils continues to receive international awards. 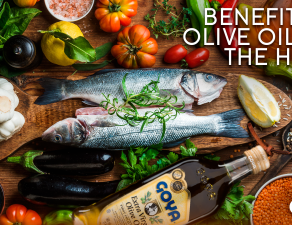 Thus, Goya Organics and Único extra virgin olive oils have been included in the “The World’s Best Olive Oils 2017-2018” ranking, one of the most prestigious olive oil quality rankings with the best EVOOs in the world. 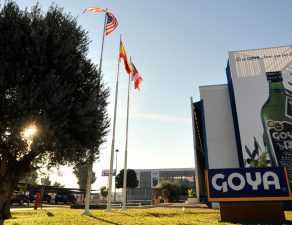 Goya “Organics”, with 66 points, ranks as the 4th best organic extra virgin in the world. 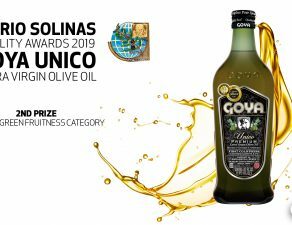 Along with this award, Goya Unico extra virgin olive oil, with 57 points, ranks the Top 20 of WBOO. 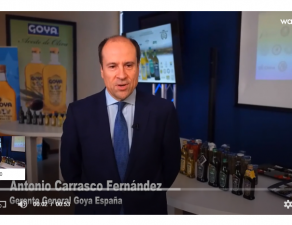 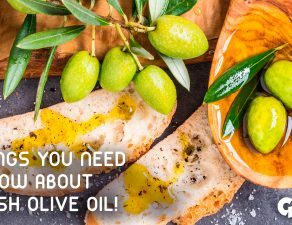 On the other hand, the Goya Spain factory in Seville is ranked 5th in the organic EVOO companies and 7th in the general classification of extra virgin olive oil companies. 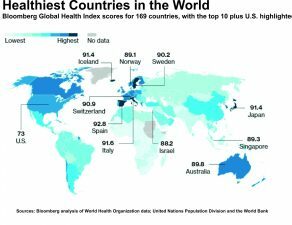 The WBOO ranking was created in 2012 by the German taster Heiko Schmidt. 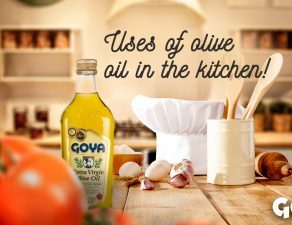 It is based on the results of the main international competitions of extra virgin olive oil in both hemispheres. 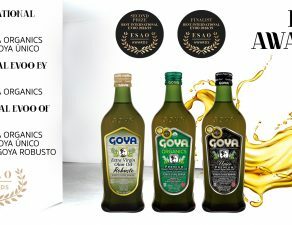 Nowadays, it has become a reference of quality when collecting and classifying the results obtained in the most important competitions worldwide.